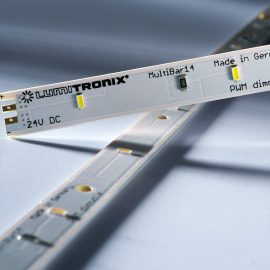 The newly developed Plug & Play System by SmartArray now allows all luminaire builders a simple, fast and uncomplicated installation. 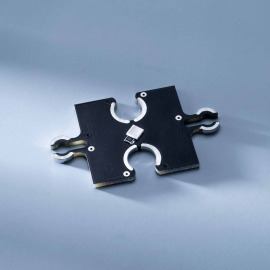 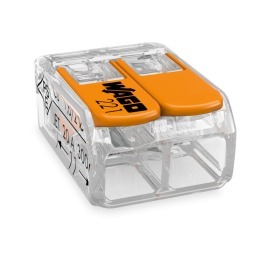 The modules can be connected without tools with the preassembled clamp and AWG 26-18 cable. 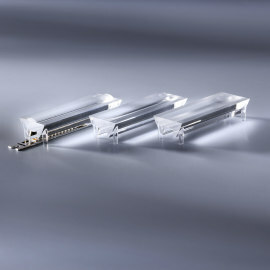 SmartArrays were especially developed for the replacement of COB modules, lamps and other pinpoint light sources. 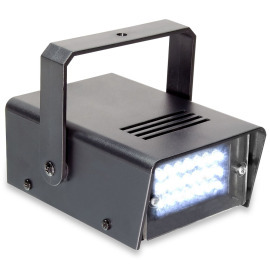 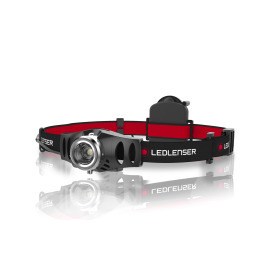 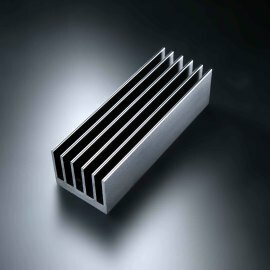 They offer a similar or even greater performance, light quality and manufacturing at a more affordable price. 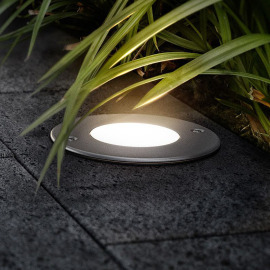 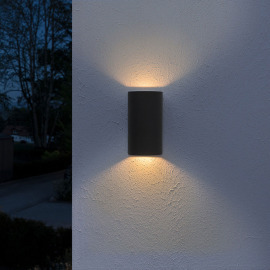 SmartArrays are available in square and rectangle in seven different sizes and two different light colours. 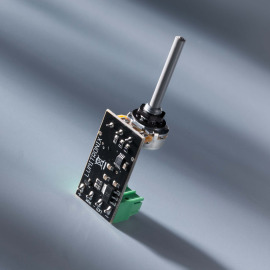 Thanks to the very flat and compact circuit board and the many variable dimensions the module is suitable for almost every application. 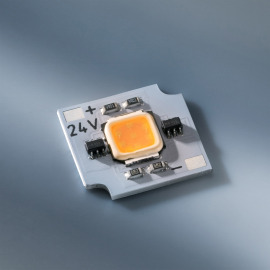 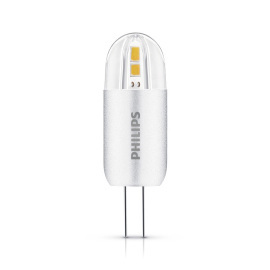 Like conventional retrofit lamps, the modules are defined according to performance classes, which allows the easy comparison to conventional lamps. 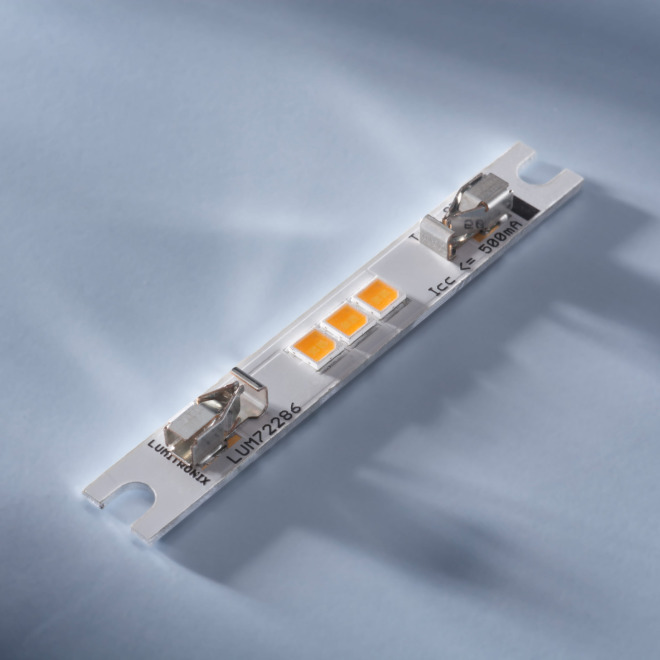 SmartArrays replace illuminants with a performance from 25 to 200 Watt.